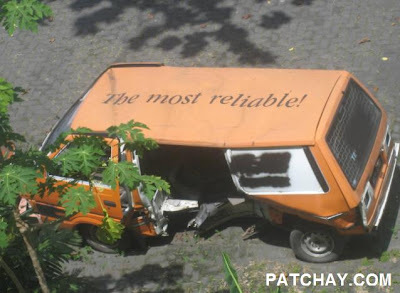 Sometimes you think the most reliable thing, service or person is actually the least reliable. 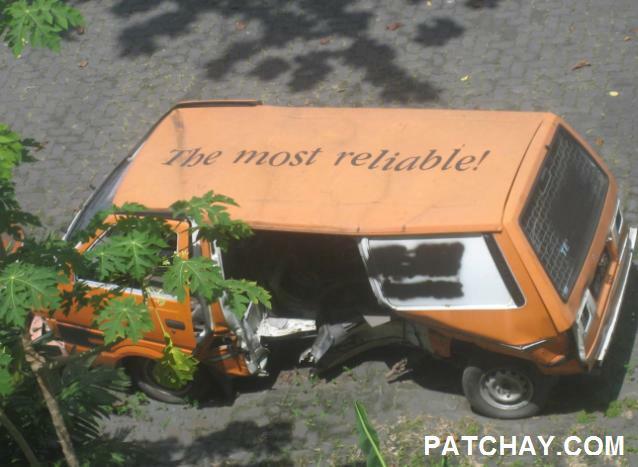 Patchay.Com is waking up soon. Have a good weekend! No wonder my letter hasn't reach yet. Haha. Just kidding.